People who follow the gluten free diet but are not gluten intolerant, gluten sensitive or Celiac are a double edged swords when it comes to awareness. As a Celiac, I both greatly appreciate and yet resent the people who jumped on the gluten free fad diet band wagon. So, gluten free fad dieters…friends or foes? Despite great improvements in the past ten years, awareness efforts have a long way to go. 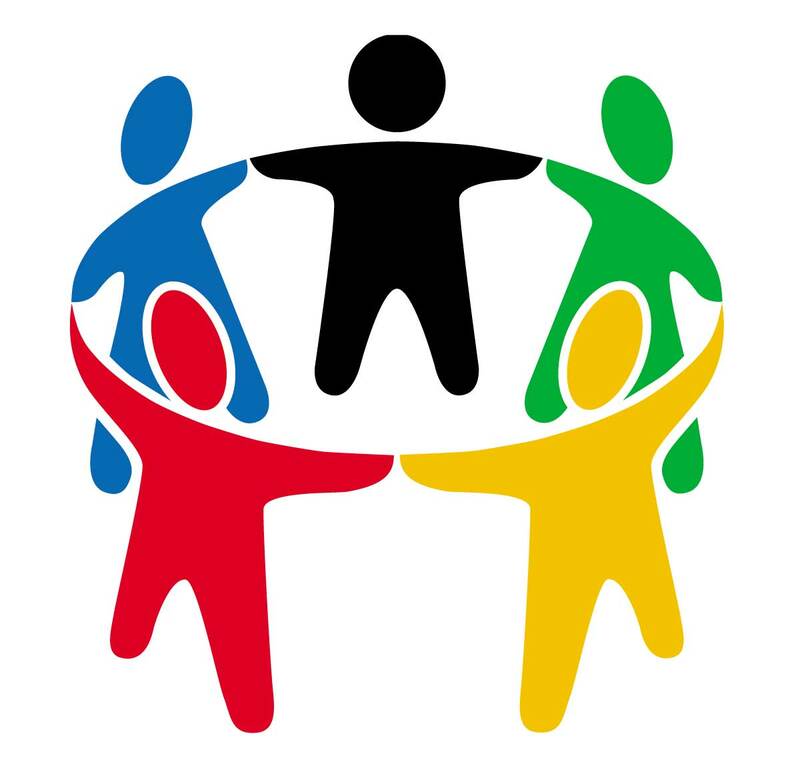 Nonprofits have a natural audience consisting of Celiac patients and the medical community but do not have easy access to the general population. Typically, people are not interested in things that do not specifically concern them. Why would the average Joe care about an autoimmune disease that he did not have? Awareness efforts are challenged by the fact that a substantial amount of people do not relate to the issue at hand: gluten intolerance and Celiac Disease. Fortunately, the gluten free diet eventually caught the attention of health experts and dieters across the nation, sparking a new “fad diet.” Consumers started asking more and more about gluten free options. The word “gluten,” usually missing from the vocabulary of your average diner, is now becoming quite common. When experts and dietitians started remarking about the health benefits of the gluten free diet, it made the gluten free diet relatable and relevant to the general population. The unintended consequence was a huge increase in the level of awareness in the general population, maybe not about Celiac Disease, but certainly about what gluten is. 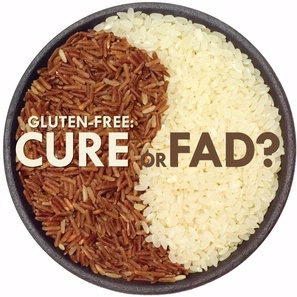 Although the fad dieters made “gluten” a much more common utterance in restaurants, they have also morphed the reputation of gluten free people. I tell people at restaurants to think of my gluten free diet like a nut allergy: even a trace will be terrible for my health. I want people to group Celiacs with the anaphylactic allergies because, despite their physiological and definitional differences, it is a way for chefs and waiters to understand the seriousness of cross-contamination and double checking ingredients. Now many people think of being gluten free as simply a dietary preference or fad diet which changes the perception people have of those on a GF diet. This means that chefs at restaurants are way less likely to avoid cross-contamination because they think of the GF diner as someone on Atkins or Weight Watchers. I am grateful that so many people now know what gluten is but I am also very frustrated that the gluten free diet is being viewed as a weight loss tool or dietary preference instead of a medical treatment plan. I went to the Farmers Market in Santa Monica last weekend and witnessed the difference between catering to a gluten free dieter and catering to a Celiac. One food stand advertised that they made “Buttermilk Pancakes” and “Buckwheat Pancakes.” They did not say “gluten free” anywhere on the menu or on their stand’s sign. The Buckwheat pancake ingredients are gluten free but they are cooked on the same griddle as the buttermilk pancakes. They were catering to people who wanted gluten free food but did not need to be gluten free. There is a difference between following a gluten free diet and being gluten free. **I have already written a letter to this restaurant company explaining the problem with calling their menu item “gluten free.” Check out the importance of letters and how you can make a difference! Despite the knowledge of gluten in food, issues like cross-contamination still remain a barrier to health for people with Celiacs. Make sure you are ever diligent in restaurants. Ask your questions! Just because a menu says “gluten free” doesn’t mean it is safe. There may cross-contamination issues that can be easily averted if you make sure to speak up for yourself while ordering. While I appreciate the way gluten free dieters have contributed to the widespread promotion of information about what gluten is, I am disappointed that the nuances of Celiac Disease and the gluten free diet have been muddled. The point is…let go of any resentment you may feel towards people who consider the GF diet a fad and simply be grateful that they know what gluten is. It isn’t perfect and it isn’t our desired endpoint but it is a step in the right direction. I hope that a deeper understanding of its importance will accompany the ever-growing popularity of the gluten free diet.